Well, re-editing hit a small snag but is almost complete. I've spent so much time on this project to get it ready, I haven't really even gotten into what to do for promo yet. I'll figure it all out, and then I'll do it again with my next release coming (hopefully in October). 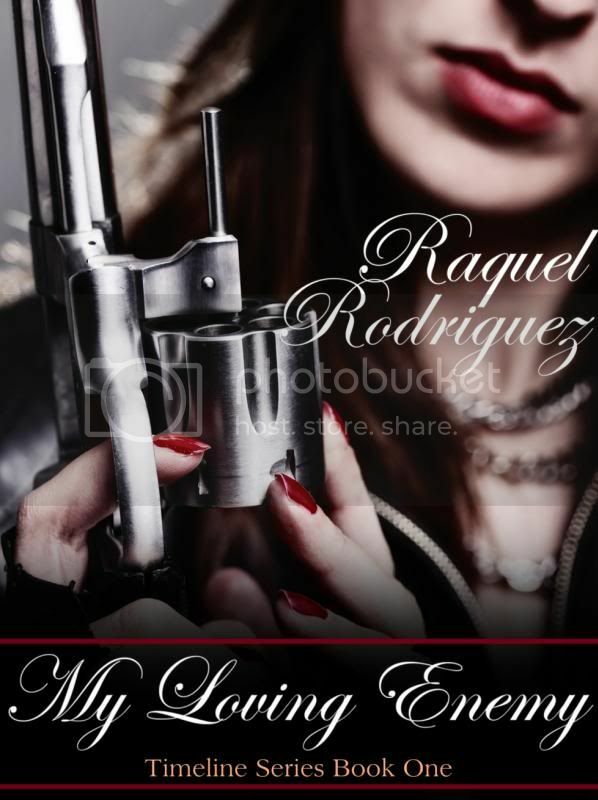 So, with my Timeline Series book one, My Loving Enemy, about to hit the shelves again, I probably should think about editing book two before the end of the year. I'll have to learn how to juggle my series' and get the all the stories done that are swirling in my head. And of course I want to participate in NaNoWriMo again in November (what better time than this for another book?). Lots to think about, edit, have fun with, and write about. Busy, Busy, Busy Writing Too!